With all the seeds and seedlings ready for our eGro Ghana team, we are excited for the new farming season to begin. This means, that we can plant a lot of trees this year and come one step closer to our mission. With about 4000 tree seedlings, divided among 9 communities and their 52 fields in total, we are really starting to see some action. 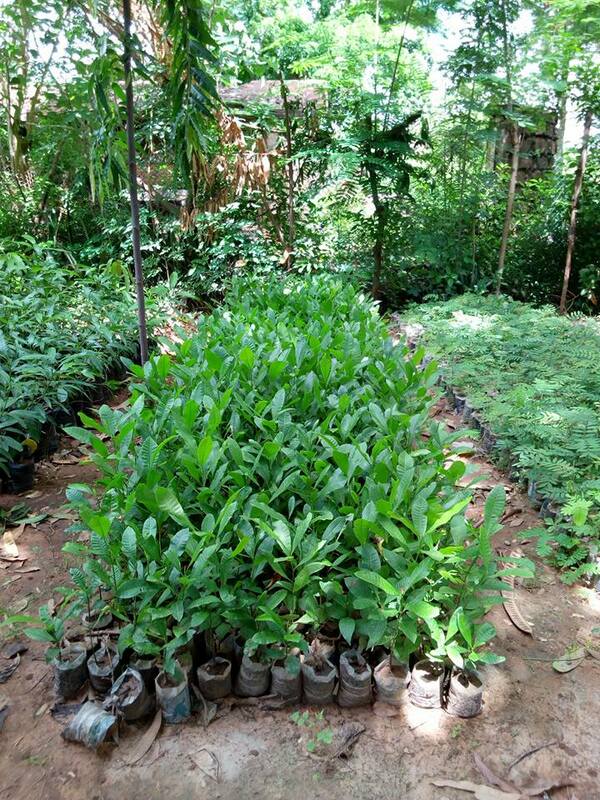 Among the seedlings are 1000 mangoes, 1000 lemons and 1000 cashews. The last circa 1000 trees are of a local acacia species and they will support the ecosystem with soil enrichment, crop protection and in many other ways help grow the other trees - which you can learn more about in our coming blog! 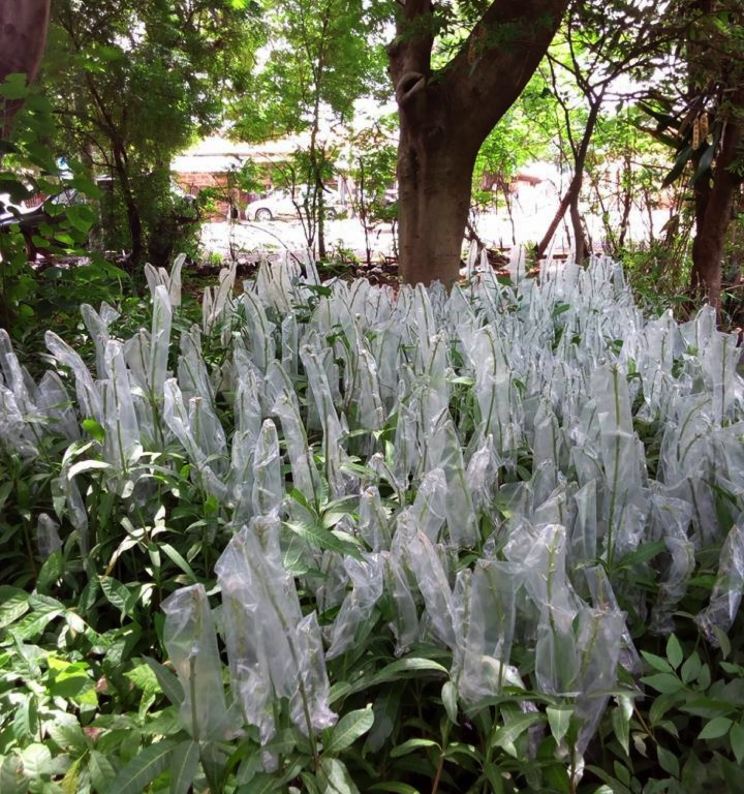 All of these trees will start fruiting in 3-5 years and meanwhile we will be planting our much faster growing chillies and peanuts in between the trees. We already have the seeds for our chillies, from last year's harvest and we just received our peanut seeds at the office in Sakasaka, Tamale. 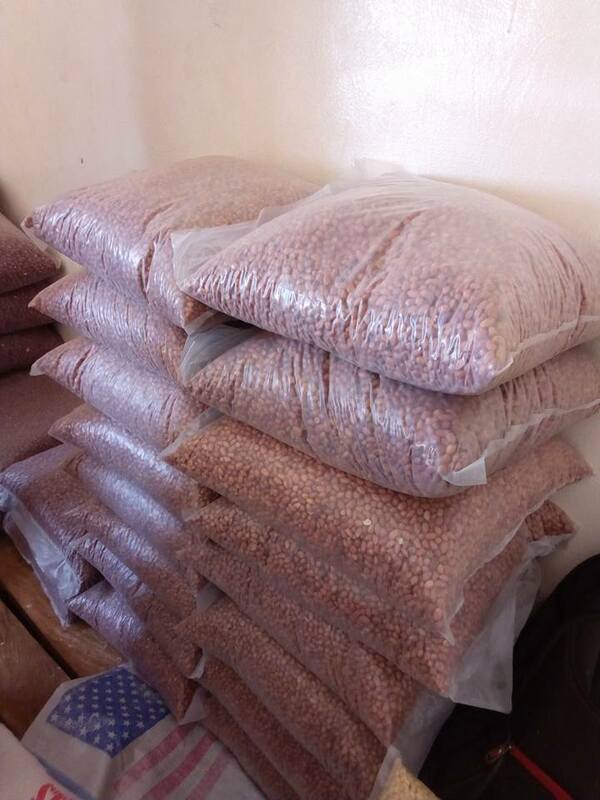 The peanut seeds are high-quality and of a local variety for the purpose of becoming our cash-crop and proof of business. Additionally, the peanuts are also nitrogen fixers and will improve the soil for next year's crop rotation. The project in Ghana began to take form last year and since then, we have put a lot of effort into it. We have facilitated numerous farming exercises on permaculture practices with the local farming communities and together we have done a lot of farming. This has attracted solid learnings, knowledge and a lot of interest, filling up our energy and excitement for this new beginning. For more details on eGro's project in Ghana, visit eGro Ghana on Facebook.